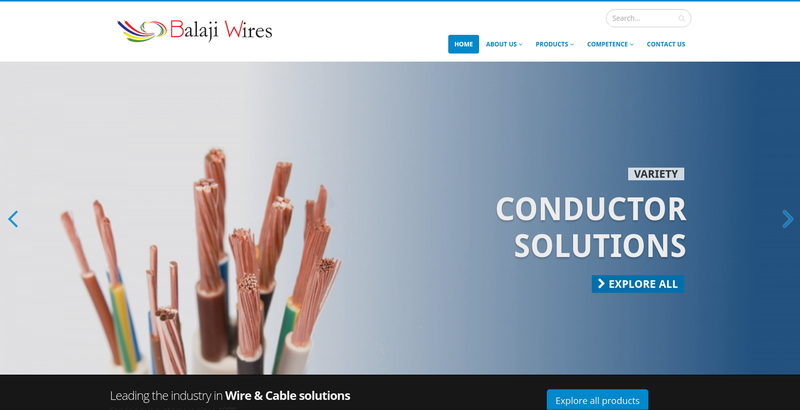 I recently created a Wordpress based website Balaji Wires. It was one of my first projects as a freelancer/consultant. It took me 2 days to get Wordpress working on my desktop (Linux Mint). Ironic, considering Wordpress promises installation in 5 minutes. Turns out, the Wordpress available in Ubuntu repositories is outdated and its guide is no help either. Found his guide by Digital Ocean, which is exceptionally crisp and accurate. With this, installation was done in less than 15 minutes. Wordpress excels in addressing usual suspects of setting up a website. All these were relatively easy to setup. Child theme to allow easy updates of theme. Even though the website did not feature a blog, I chose a theme so as to minimize the effort in creating a beautiful looking site. I chose Porto theme and it was a big learning for me. I had to muck around a lot to resolve simple issues (compounded by my lack of Wordpress experience). 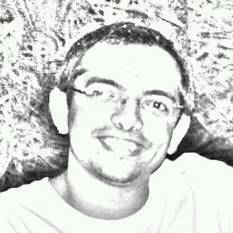 My learning: Choose a theme with a lot of sales like Avada or X-Theme. Porto sales = ~4,500, X Theme sales = ~95,000, Avada sales = ~200,000! Higher sales = Lot of indirect documentation in form of Q&A from other buyers and YouTube videos. Higher sales = Most of the edge case issues have been ironed out. Excellent Selection tools - By selection, by color, by fuzzy logic its all here. Export as PNG to retain transparent background. JPEG does not support it. Bulk Edit - Most time saving aspect of this tool. Clients are very visual. Agile methodology of customer involvement and splitting work in multiple phases is critical. Its better to coordinate with only 1 point of contact if working for a client company. Though, as happened with me, chances are, at latter stages once other folks will have feedback and that will have to be incorporated too. Emailing work to your clients is not enough. You have to be physically be there to walk them through, otherwise the emails are mostly ignored or replied to very late. Project lasted much longer than I anticipated. Most of this time was consumed in image editing. Wordpress & the theme had some learning curve, though very handy once learned. All in all, lot of learning. That makes me happy! Image editing marathon was published on January 26, 2016 .